I am a creative soul. I go with the flow of life. I live in the present and despite all the victories and hardships, every morning is a fresh start. My art is a true extension of me. My art is based on the motto: Break your boundaries and let life flow. Often it is free flowing, loud, vibrant, and shiny and an amalgam of many mixed media on canvas or digitally that come together to form a harmonious whole. My personal life is my biggest inspiration. I was born in the breathtakingly beautiful Kashmir valley in India and grew up in very small town Tumkur. My interest in sketching, painting and visual arts led to a Masters degree in Architecture from Lawrence Tech University in Michigan followed by a Sustainable Design LEED certification. Professionally working as an Architectural Designer in Metro Detroit area for over a decade further enhanced my interest in color, design and composition. I moved to Germany for a few years and had the chance to immerse myself in the rich cultural and artistic history there. I served pro bono on the Board of Trustees of International School of Stuttgart for three years helping formulate the Academic and Policy decisions of the school. This experience at the diversely rich school changed my life perspective. As a mom, I realized I could not be preaching to our children, what I cannot practice myself. My duty goes beyond the kitchen, the laundry and the superficially ever-pleasing perfect polite woman. I need to be true to myself as that is what my children will inculcate as they grow. In 2016, I decided to take the plunge and made my childhood passion art/design my full time commitment. I hope that Creative Arts are treated as a serious career choice and artists are given the credit they truly deserve. What I do as an artist is not merely a time and money wasting hobby as many people with a regular 9-5 mindset believe. I pour my heart, sweat and soul into every work I produce. 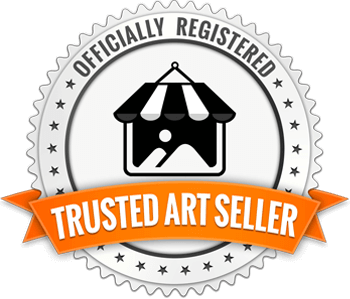 I have had an opportunity to exhibit my art in several group and solo exhibits including AAF Milan, Art Expo New York, Arte Germany, Ms. International Pageant at The Bahamas Paradise Cruise, and most recently at TEDxLabs Detroit in 2018. In 2018, I also won the Global Art Award, Dubai for the best Textile Artist for my Artwork in the Wholesale Clothing Line produced in collaboration with my Designer friend Sumita Bhojwani from KalaXpress, Florida. 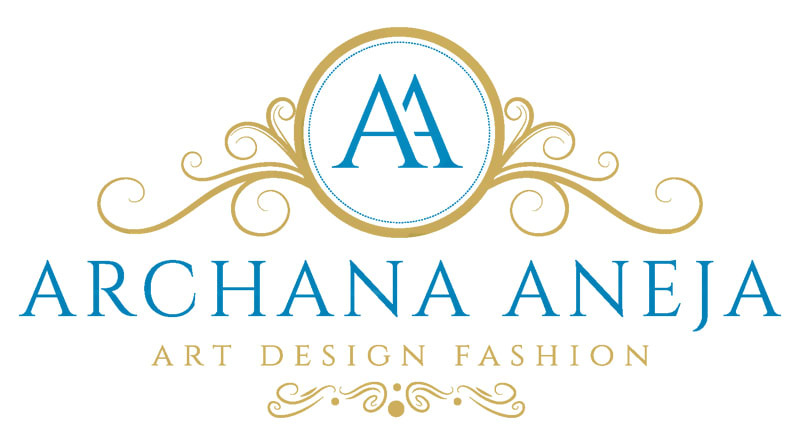 Currently, I am excited to be working on a new Italian Hand-Made Footwear Design, Bespoke Fashion and Home Decor product Launch. In summary, I am a restless creative soul trying to make new and exciting memories so that I can leave an inspiring legacy and a motivating life story. "We don’t have to be a 'Size Zero' or have a million dollars to feel good and value ourself as a 'Size Perfect' and a rich person. God has blessed us all with a Heart, a Soul and a Brain. These my friends are our true treasures."